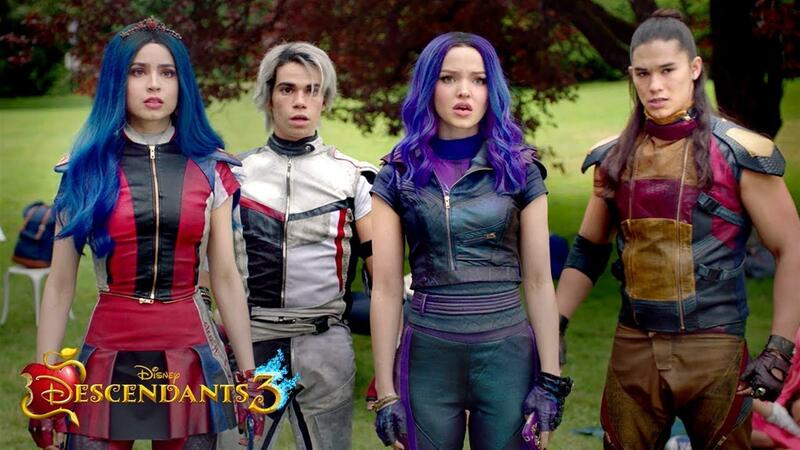 Earlier today, ABC’s Good Morning America tweeted the teaser news Descendants 3 fans have been waiting for: a new trailer will debut tomorrow morning! 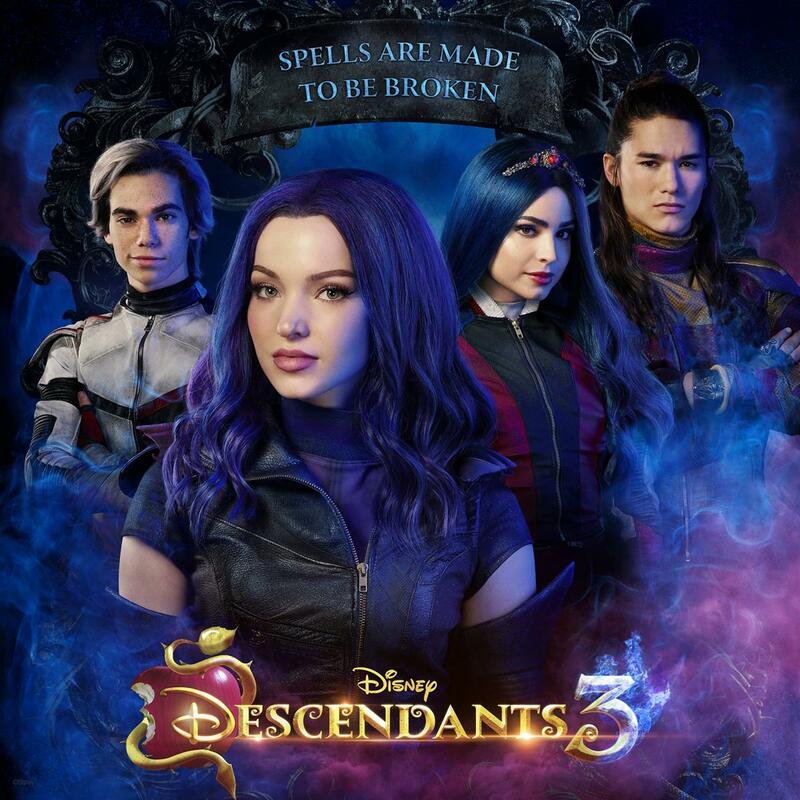 GMA has announced that a new trailer for the upcoming Disney Channel Original Movie, Descendants 3, will premiere Friday morning (April 5) on GMA. Be sure to check back with us tomorrow once the new trailer drops! The new trailer might still be hours away, but in the meantime, here’s some of the exciting details we already know about the new movie. 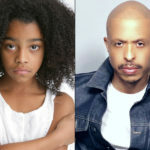 Dr. Facilier and his daughter, Celia, are joining the villains on this adventure. 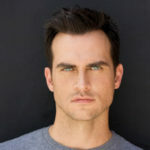 Hades has also joined the crew this time around and will be played by Cheyenne Jackson. 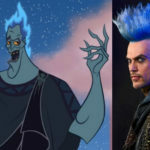 People Magazine shared a first look at the character’s live-action adaptation, complete with blue hair! In February, Disney Channel debuted a teaser for Descendants 3. The next installment in the series debuts summer 2019 on Disney Channel and DisneyNOW.